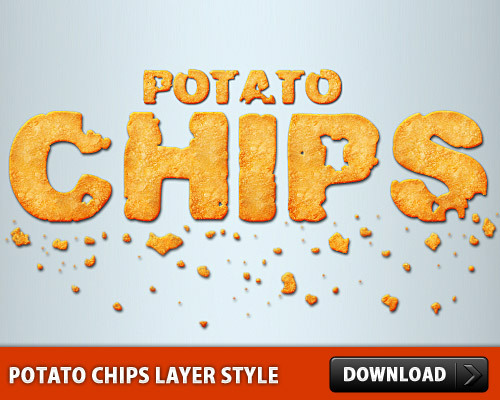 Download Potato Chips Layer Style file. Package contain 1 PSD and .ASL file. Enjoy! One Response to "Potato Chips Layer Style"